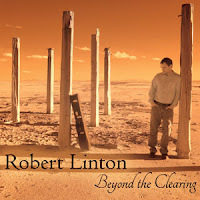 Robert Linton has a new album coming out titled Beyond The Clearing. The focus track is "Aside The River Bend." The track is much like walking alongside a long and winding river observing the fluctuation of the flow and all the activities one may witness during that stroll. 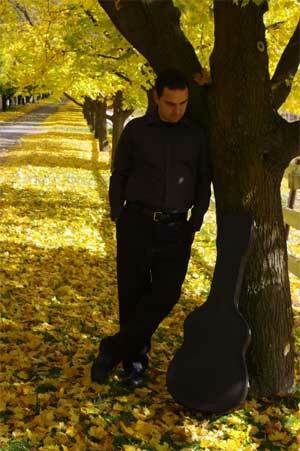 Robert's guitar is poignant, expressive and beautiful as the nature it emulates. The track is soft yet it makes a strong point as it makes its way into your soul. It touches your senses and you really can relate to the title so much once you listen. I look forward to hearing the rest of this album as it sounds like it will be a wonderful experience. 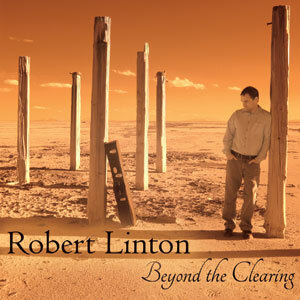 Robert Linton is a musician of deep thoughtfulness, this sensitivity is evident on his recordings of lyrical guitar instrumentals. Linton plays finger-style nylon-string guitar, his songs exude such tranquil beauty and peaceful solace that they work their way into your soul without you even realizing it. They become part of your being without any conscious effort or mood-setting required, which is the essence of true musical artistry. Robert's first recordings can be found on his 2001 demo, which featured (among others) the songs "Scent of Rain," "Mountain Mist," and "Autumn Moon." These tracks would later be re-recorded and released on his CD Pale Shades. By 2005, Robert had released his second CD Within the Outline. It was while promoting Within the Outline that Robert first connected with noted guitarist and founder of the ground-breaking label Windham Hill, Will Ackerman, (currently the hottest producer in contemporary instrumental music via his Imaginary Road Studios). Agreeing to produce Robert's next CD, Whisperings at Nightfall, Ackerman added other instruments to Robert's sublime guitar compositions, calling on the members of a crew of accompanists who have since been featured on many excellent recordings from Imaginary Road. 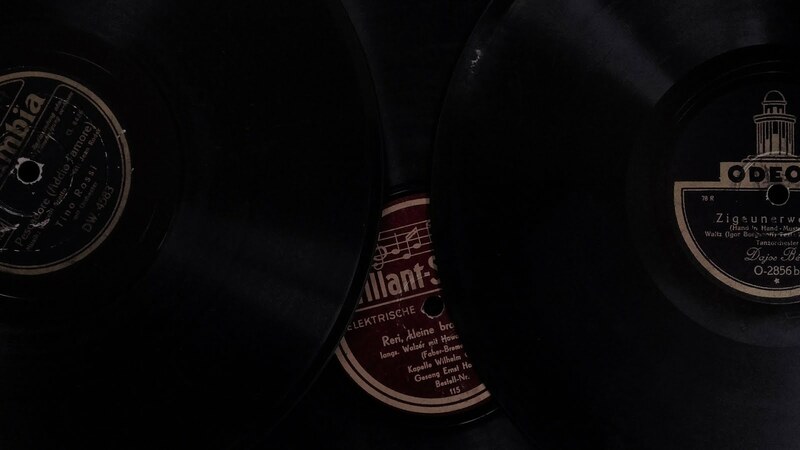 After the release of Whisperings at Nightfall, Robert took time away from recording his music to write music for the library of Harpo Productions. In February of 2011, Robert released Throughout the Autumn Light. Mixed, mastered and co-produced (with the artist) by the highly regarded studio engineer and overall sonic wizard Corin Nelsen, the album features a stellar cast of guest artists: Stephen Katz on cello, Jeff Oster on flugelhorn, Tracy Silverman on violin, Jill Haley on English Horn and Jeff Pearce on EBow guitar. In March and April of 2011, Throughout the Autumn Light reached number two on the Zone Music Reporter Top 100 Radio Airply charts. By the beginning of 2012, the CD had been nominated for Best Instrumental Acoustic Album by radio broadcasters reporting to Zone Music Reporter. Also during this time, Throughout the Autumn Light and Whisperings at Nightfall were added to the music library of The C.A.R.E. Channel, a program of Healing Healthcare Systems, which is played in more than 700 leading hospitals around the country.